Fernandez Hospital is happy to announce that the fifth batch of Professional Midwives received their certificates on 13th December, 2018. 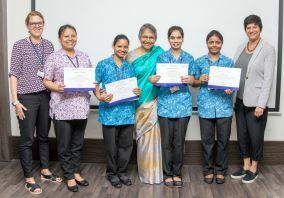 The simple graduation ceremony confirmed they completed the two-year in-house training programme successfully, passed the qualifying exams and also completed the mandatory one year of preceptorship. 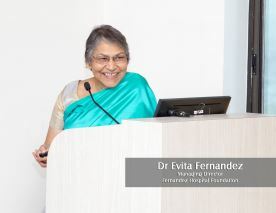 Dr Evita Fernandez addressed the group at a special ceremony at Stork Home, Banjara Hills. 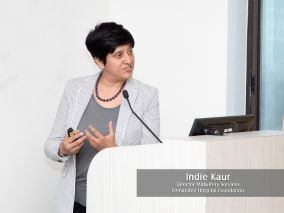 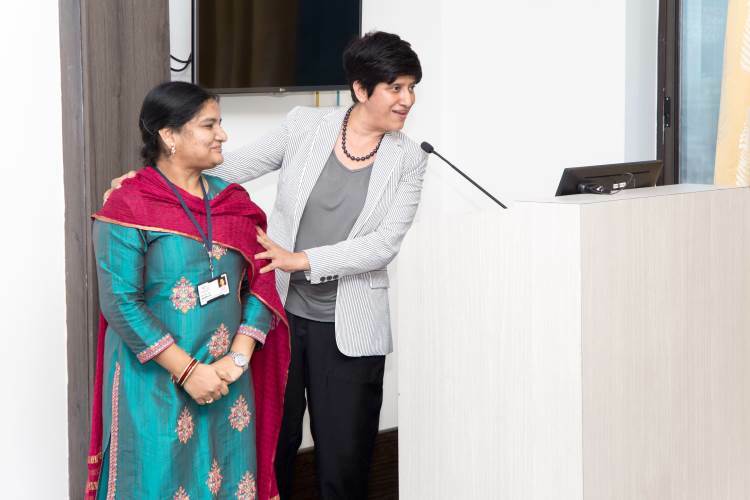 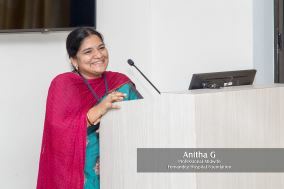 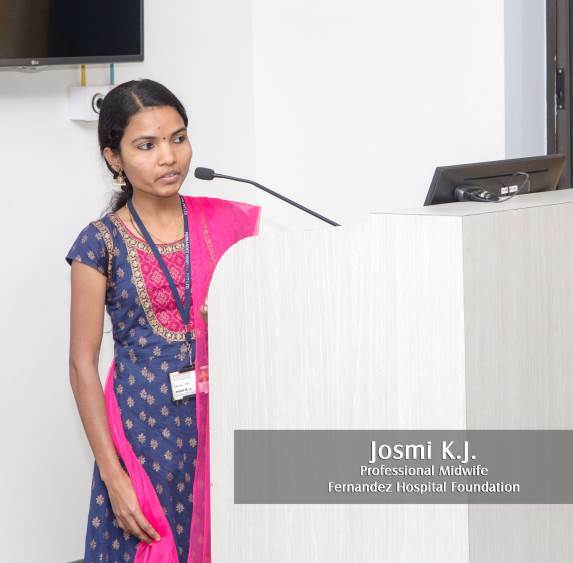 She shared the poignancy of the event as the Government of India on the same day had announced a Guideline for Midwifery Services as well as specified the need for professional midwifery training in India. It was a proud moment as the midwives in Fernandez shared their innovations in practice. 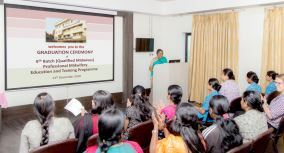 They have been involved with women centered care; influencing birth outcomes, supporting women with normal births; encouraging women to believe in their ability to birth; supporting water births; and birthing nearly 9000 mothers since the inception of this training course in 2011. 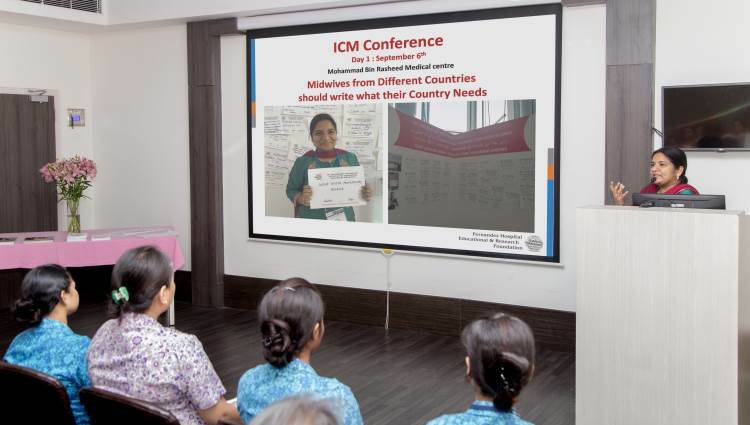 Mothers are now asking for professional midwifery services in our well-established seventy-year-old hospital. Five of our home-grown midwives were part of the Fernandez faculty involved in the training of 30 nurses in the government hospital through a public-private partnership between the Government of Telangana, UNICEF and Fernandez Hospital. 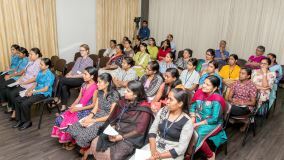 The midwives contributed to the training through their clinical leadership while mentoring the 30 nurses with the support of their own U.K. mentors.